Employee Wellbeing is becoming more mainstream in organisations and rightly so because wellbeing is a leadership issue and an issue for society. However, if organisations focus on providing fruit and water and encouraging people to exercise, they may miss the fundamental issue of wellbeing at work. 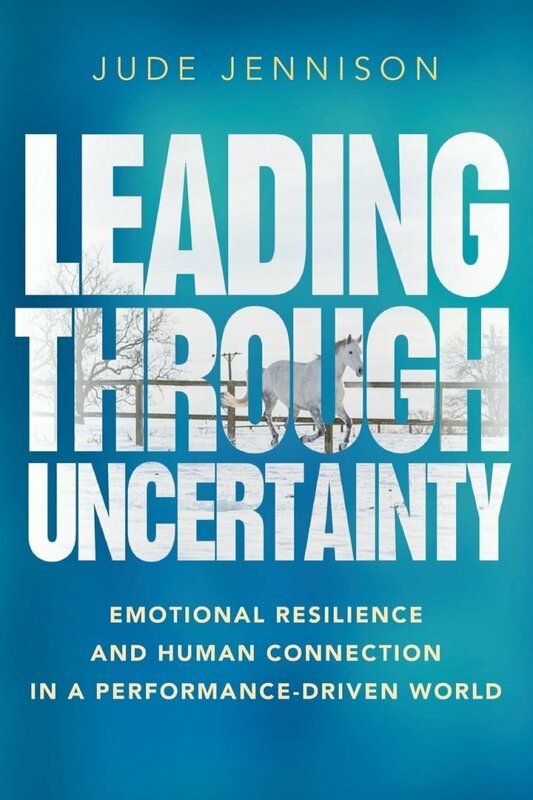 With work-related stress on the increase, we need to consider the impact of our actions in business and take a hard look at how we lead organisations and teams. In a 2017 HSE report, it was highlighted that “Work-related stress, depression or anxiety accounts for 40% of work-related ill health and 49% of working days lost in 2016/17. The reasons cited as causes of work-related stress are also consistent over time with workload, lack of managerial support and organizational change as the primary causative factors”. These statistics don’t even include the physical health problems caused by stress. Wellbeing then is a leadership issue and a productivity issue too. Every leader should consider the impact of their actions and how they lead their team and organisation. I had the privilege of being on the judging panel for the 2018 IGD Leading Edge Employee Wellbeing Award and I presented the award to Mondelez earlier this week for the outstanding work they have achieved with their BOOST programme. Mondelez were chosen as the winners because they are embedding wellbeing into their culture by engaging different stakeholders at all levels within the business. They shared evidence of how they are changing the culture of business with workplace champions talking openly about mental health issues, work-related stress and encouraging people to say no to unrealistic workloads. That’s a huge shift from how most organisations currently operate today. In my work with leaders and teams, one of the things that shows up repeatedly is the desire to do great work, to show commitment and to achieve at all cost. Many people find it difficult to say no to unrealistic targets and incessant pressure. We’ve been trained from an early age as children to do as we are told and that ingrained habit enters the workplace too. Yet until employees feel they can say no and take charge of what is reasonably achievable, work-related stress will continue. 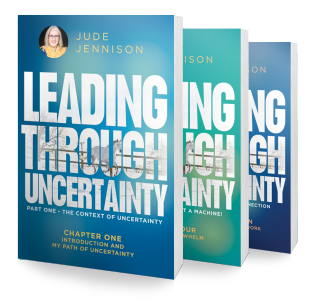 In an extract from my book Leading through uncertainty, I explain the escalating problem of work-related stress and how it is linked to increasing pressure and workloads. As more organisations downsize and the volume of workload increases, people are put under greater pressure to deliver more with fewer resources. Deadlines are increasingly unrealistic, and the incessant pressure escalates stress levels in the organisation. In parallel, technology is increasing the volume of information available, exacerbating the overwhelm. Many people are on conference calls all day, with no breaks in between. While listening (tentatively) to the call, they are processing emails, instant messages and social media, as well as writing documents and so on. This multi-tasking is not only highly ineffective, it is also damaging to people’s health. Many people are operating under severe pressure, with a sense of “If I can just get to the end of the week, it’ll be ok”. This is an adrenaline-fuelled, high-alert state, and people do not function effectively when placed under continual stress in this way. It also has huge implications on long-term physical and emotional health. People are trying to go faster and faster, caught up in the whirlwind of information, stopping only at the point of sheer exhaustion, overwhelm and, ultimately, burnout. A healthy level of stress can be useful to focus our attention, to develop passion and commitment but we need to balance that with time out to recharge. With technology driving a rapid pace of change, we must develop organisational cultures that create workplaces that are sustainable in the long term, without burning people out in the process. The future of business and society depends on it. 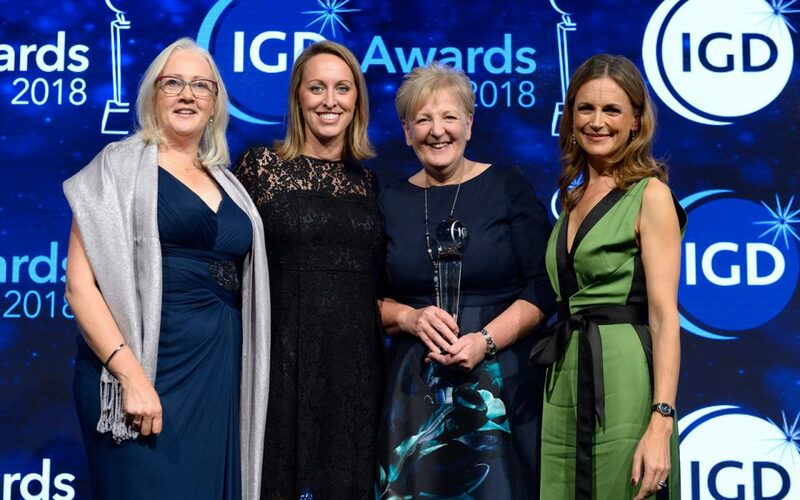 Congratulations to Mondelez for winning the 2018 IGD Leading Edge Employee Wellbeing Award. I know they’ll be the first to admit that there is some way to go, but they’ve made a great start and that’s what matters. What are you doing to minimise stress – for yourself, your team, your organisation?